Two men were arrested in Omaha early Friday morning when they were caught in the act of putting skimming devices on gas pumps at a convenience store on Main Street. 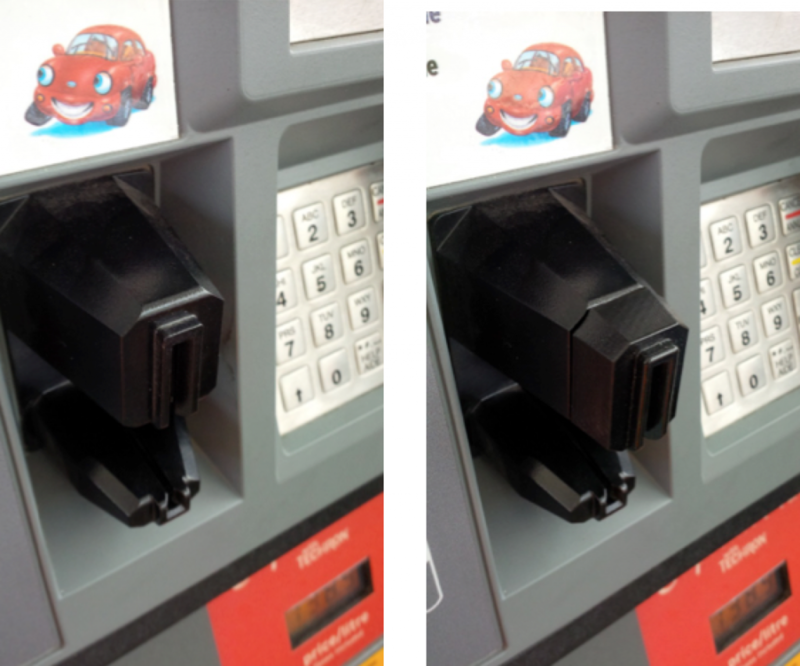 An alert employee noticed the men parked at the pump and when police arrived the men had pulled security tape off the part where credit cards are inserted. Authorities arrested 30-year-old Leonides Dubergel, of Garland, and 33-year-old Raidy Crespo, of Florida. They are in the Morris County Jail.